From the first meeting to discuss our requirements to the completion of the work all was carried out very well done. From the protection of carpets and clearing away at the end of the day all was carried out without us asking. We were pleased to receive advice on the choice of tiles, bathroom furniture, bathroom and shower fittings as well as the electrical work required as we had no previous experience of choosing such items. The way our requirements were listened to and taken into account, along with the standard of workmanship we'd certainly recommend Smith Tile and Stone to any of our friends and family. We are delighted with our new wet room. 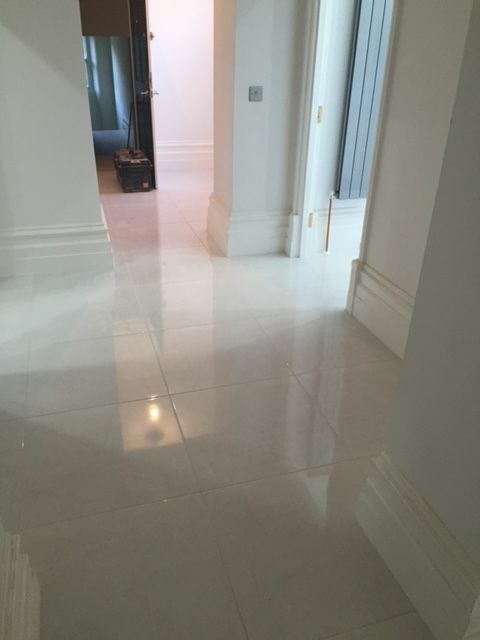 The final result is exactly as we hoped with the relatively complex tiling design being executed perfectly. Kev and Peter were professional and courteous at all times and somehow managed to keep everything as clean and tidy as possible. I am so pleased with the standard of work I have arranged for the guys to refurbish the bathroom in my son’s house! Thank you. We absolutely love our new bathroom. Thank you so much to Kev and Peter who were professional, hardworking and respectful in our home. Kev helped us plan the layout and fittings and his knowledge and advice throughout was invaluable. We'd recommend them to anyone thinking about getting their bathroom redone. I am over the moon with my finished bathroom. I was concerned the old bathroom had damaged floorboards due to leaking but Kev put me at ease and assured me there was solutions to all problems. Nothing was too much trouble and he was very helpful with suppliers when the bank holiday caused issues. Kev and Peter was extremely tidy and respectful and I wouldn't hesitate to recommend them in the future. Thanks for yours and Pete's hard work. We are extreamly happy with our new bathroom as you have utilised the small space we had to great use by giving us everything we asked for and more. Thanks once again for a great job. I am delighted with my new en-suite. The advice given by Kevin and his attention to detail were first rate. The work was of an exceptional standard. Every step was explained to me and checked to ensure I was happy. Kevin and Peter were professional, tidy and courteous, which made it a pleasure to have them in my home. Thank you for a super job! What can be said, the photos do the talking. Kevin & Peter completely transformed our bathroom, we had our ideas, however Kevin suggested the best look would be to put the toilet on the opposite wall & radiator on the other. We thought it would be to difficult (but not for Kevin & Peter). Fantastic job, true professionals. Many thanks again. Kev & Peter came to update our existing bathroom which was looking a tad tired! They have left us with a luxurious bathroom which we are over the moon with. Our last bathroom was unfortunately not completed to a high standard & once Kev got to the pipework it was clear to understand why we had constant problems with our shower leaking! 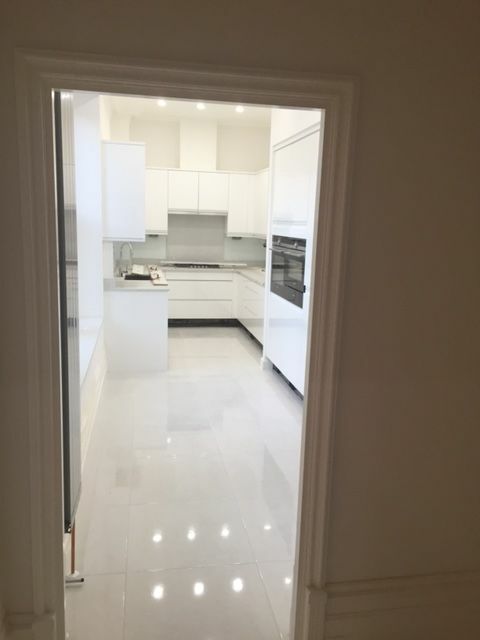 This is a professional outfit that delivers on all levels so that once the job is completed you are certain that everything has been carried out well! They are also really tidy cleaning up every night before they leave! Have already recommended them to our friends & family & wouldn't use anyone else from now on! Thanks to both for your professionalism! Kevin is what every contractor should strive to be – skilled, personable, dependable and helpful. “About right” is not in his vocabulary. He transformed our very tired bathroom into an elegant space, working within our budget and paying great attention to detail, the end result was a quality remodel. 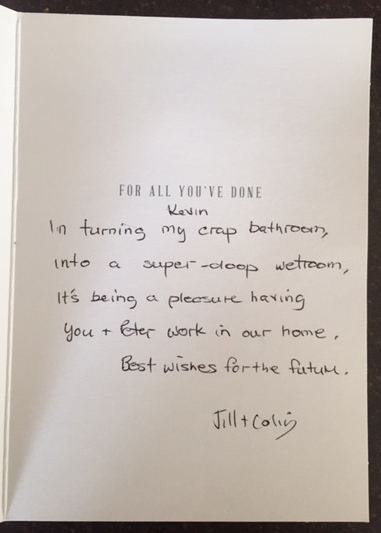 We love our new bathroom and highly recommend him Keep up the good work Kevin…. and don’t change a thing! Kevin has fitted out bathroom for my in-laws. The work he has done is absolutely amazing. They also had a new pc ceiling fitted in their kitchen. All of the work was done in a very professional high quality manor. I would highly recommend Kevin and his apprentice Peter to anyone who needs a new bathroom fitted. He did our bathroom last year and once again to the very high standard that Kevin works to. Kev I cannot tell you how pleased we are with our new bathroom. It’s absolutely amazing its everything and more than I could have hoped for its been well worth the wait. 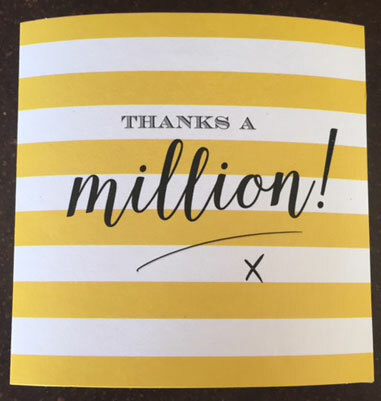 So a massive thank you to you and Peter. It was so nice to come home to such tidiness and a bonus you even fixed our kitchen cupboard!!! You are an amazing team and I will be telling as many people as I can about your work. We have had Kev for many jobs and recommend him to all our friends and family. His attention to detail is amazing. We wouldn’t trust anyone else to do our tiling or bathroom fitting. Very neat and tidy, always makes sure everything is left spotless. Thanks again for an amazing job! 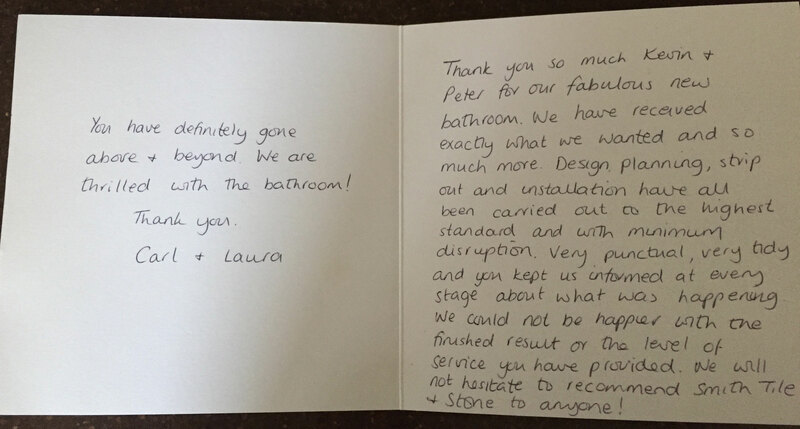 We have been really impressed with every aspect of the service we have received from Kevin and Pete. We were guided through the design process with lots of helpful suggestions and patience from Kevin. Suppliers were recommended, liaised with and quality control was assured. Kevin and Pete were very friendly and professional at all times and tidied up after themselves every evening. We are so pleased with our new bathroom, we would definitely recommend their services. 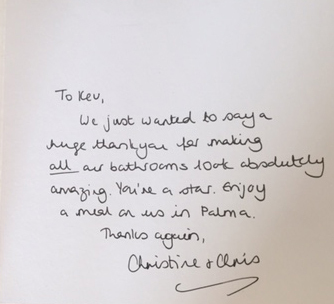 “Thank you so much Kevin & Peter for our fabulous new bathroom. We have received exactly what we wanted and so much more. 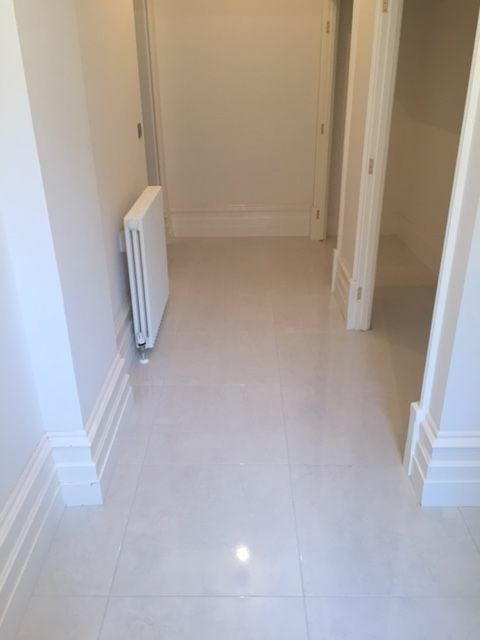 Design, planning, strip out & installation have allbeen carried out to the highest standard with minimum disruption. Very punctual, very tidy and you kept us informed at every stage about what was happening. 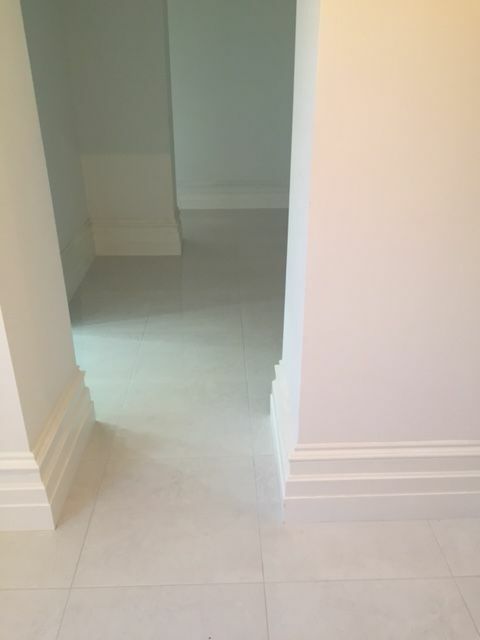 We could not be happier with the finished result or the level of service you have provided. 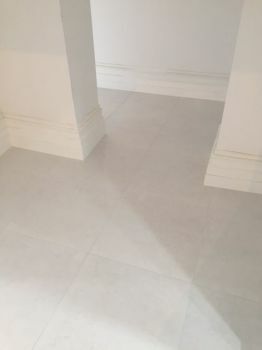 We will not hesitate to recommend Smith Tile & Stone to anyone”! “You have definitely gone above & beyond. We are thrilled with the bathroom”! Your work is always to the highest standard, simply would not go to anyone else more.. I have been so impressed with Kevin's professionalism and friendly manner; nothing was too much trouble. I was also delighted with the high spec finish. I would recommend Smith, Tile and Stone without reservation. Thank you again Kevin and Peter - I love it! Kevin came to us by a guy who was working in our home. When Kevin started the bathroom he made sure all our flooring was protected he even put hardboard on our amtico floor, we were impressed immediately! We decided to knock the toilet and the bathroom in as one so knew there was a lot of work involved,each day Kevin went through with us what was going to get done that day so we were always kept in the loop all the time, during the strip out Kevin came across a lot of problems one main problem was severely water damaged joists and floor boards, Kevin stripped all out and renewed all joists and flooring nothing was ever a problem which put out minds at ease. What Kevin done from the preparation to the finished article is astonishing and beyond what we thought in our minds it would look like. Kevin puts confidence back into tradesmen, he is punctual, clean worker,polite and on top of all a perfectionist in every aspect of his work. Definitely would recommend! 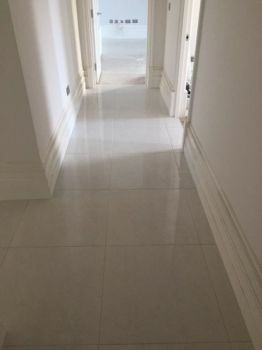 “Just to say a massive thankyou kevin for our superb shower room you have gave us, a long wait made well worth while,we cant stop looking at it,your standard of workmanship and professionalism is by far the best we have seen,also thankyou for leaving our home even cleaner than what we left it before we went away, no doubt you will have more recommendations on the way”. Hi, had my bathroom completely knocked out, with bath gone and wall knocked out to make way for a wet room! It's fabulous! Lads worked really hard 8-5 every day. Iv got a posh 'wet room' now, extremely pleased. Everything is to perfection, tiles etc. Couldn't recommend them more. We live down in london but knew of Kevin as he put my mother and fathers wet-room correct after they had a rogue tradesman in whom made a mess of it all. We contacted Kevin and he said he would come down to london no problem,we arranged to meet up when I visited my parents. He gave us a lot of input and advice and priced the whole job off drawings and photos. A date was set to commence the work, Kevin was there on the start day prompt and every morning through the whole job,he went through every stage each day so everyone was kept in the loop. We had two rooms knocked into one so had a lot of building work done, Kevin protected all our flooring and sheeted everywhere off to keep dust to a minimum and tidied and hoovered everyday. The overall job we had done by Kevin and peter was beyond our expectation it is amazing the attention to detail is excellent I would have no second thoughts to recommend him, Kevin's reputation speaks for itself. Kevin is truly an expert craftsman. He came recommended to us from a friend and we have previously had tiling and Karndean floor laid by him (both have been admired by friends) so we knew his work was to an excellent standard. When we decided to have our bathroom re fitted, there was only one person we felt we could trust. We knew we would have to wait a few months to have it fitted but that wasn’t a problem as he is definitely worth waiting for. Kevin arrived promptly at 8am on the first day with his apprentice Peter (as he does every day). Within minutes Peter had set to work preparing the protective film on the stairs and surrounding area. The bathroom was stripped back the same day & the previous flooring & boxing lifted. As we have only one toilet in the house Kevin replaced the toilet each evening & even offered to replace it during the day if required. Nothing was too much trouble. The fitting of the bathroom wasn’t without its problems, none of which I hasten to add were Kevin’s doing. Whenever a problem arose, Kevin explained our options and on each occasion we asked for his professional opinion. Because of Kevin’s experience we always took his advice and we are so pleased we did. He rearranged the bathroom so that we have more floor space; he removed unsightly boxing & waste pipe & fitted bespoke furniture, tiled walls & floor, fitted bath, shower, basin & toilet and all to an excellent standard. He has a real eye for detail and the result is a perfectly fitted bathroom that is better than we could have hoped for. We purchased our tiles from Kevin’s father at 'Versatile’. He too offered invaluable advice the result being is that we have a lovely ‘Hotel Chic’ bathroom that has been admired by family and friends. Gary, the electrician and his apprentice were also very professional & polite. They too offered advice & made sure the lighting was how we wanted. Both Kevin and his apprentice Peter are very polite and respectful, unlike most workmen they don’t stop during the day for a break, they work as hard as they can to progress the job each day. At the end of each day they tidied their tools away & vacuumed leaving the house as clean as they could. We cannot thank them enough for the finished result. It was a pleasure to have them in our home. We will not hesitate to recommend them to family & friends as we know that for Kevin only perfection will do. Thank you Kevin & all your team for a fabulous bathroom, we really are delighted with the result"
"I am absolutely delighted with my new bathroom. The high quality of workmanship and the attention to detail is really superb. It looks amazing, such a transformation. I was also impressed with the attentive service I received and the tidiness from the team whilst carrying out the work. Nothing was a problem....highly recommended”! "Wow" our new bathroom you have created for us from our old damp, dark old one is simply amazing. Thank you and Peter so much for all your hard work, patience and most of all your work ethic and attention to detail. In turning my crap bathroom into a supper-doop wetroom. It's being a pleasure having you & peter work in our home. Best wishes for the future. "We came across Kev through a recommendation of a friend. 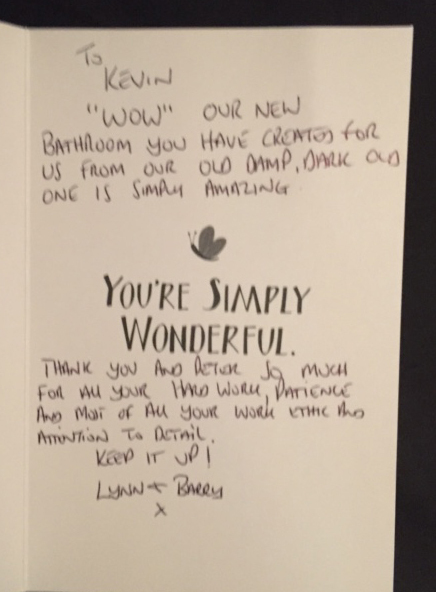 We knew pretty much what we wanted and Kev was of great help, using his experience and knowledge to help us achieve our perfect bathroom. The products he uses are of superior quality. Kev is very thorough with everything he does, he never cuts corners and takes great satisfaction in getting everything just right. Once our old bathroom was stripped out he found quite a few problems but nothing phased him and he made sure everything was corrected before he wentany further. The end result is a perfect bathroom that will last for many, many years. I can not recommend Kev enough. Also the young apprentice, Peter, was a very keen, hard working and polite young lad who had some great ideas too. Thanks again Kev"
To help us fight Spam, please enter the character string as it is shown in the box below. Why do I have to do this? This helps prevent spammers using our emails and helps to ensure your enquiry will be delivered to a member of our team. Copyright © 2019 Website design by NRG Digital.